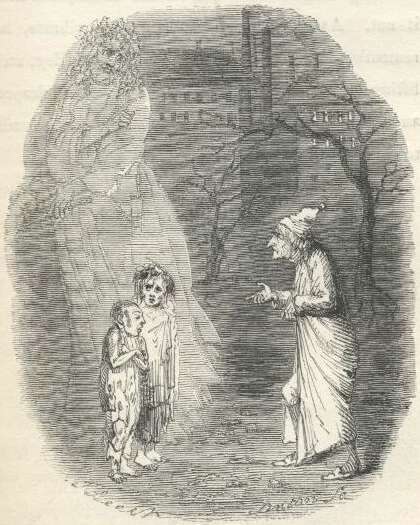 In A Christmas Carol, Dickens warns to beware Ignorance, for he is the Doom of Man. The tsunami killed more because of ignorance. Many wondered at the strange sight of the seas rushing away from land, and children rushed to play in it. And then died. personal empires. MAY JESUS CHRIST BE PRAISED! !